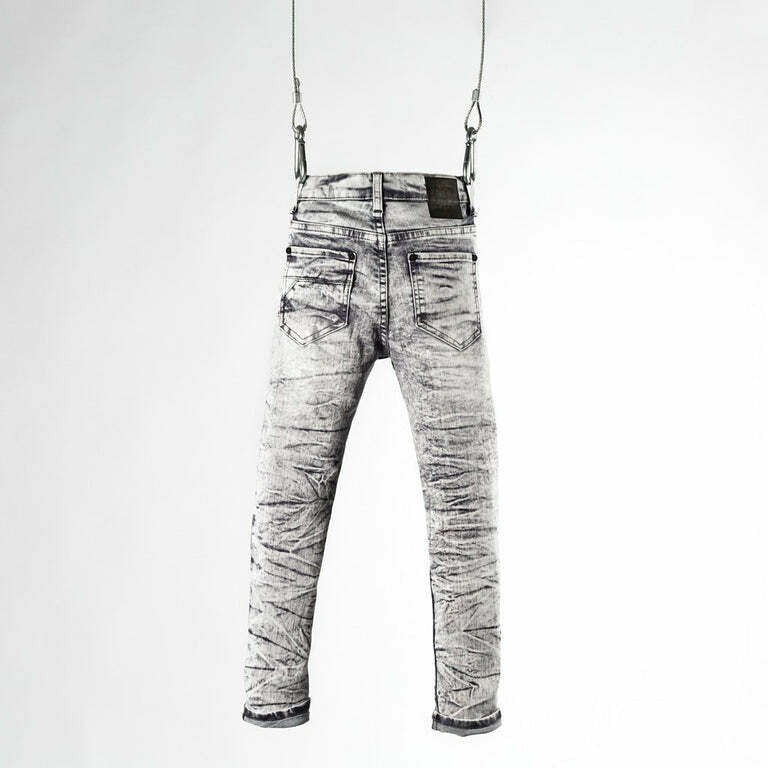 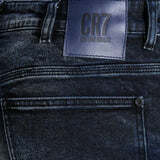 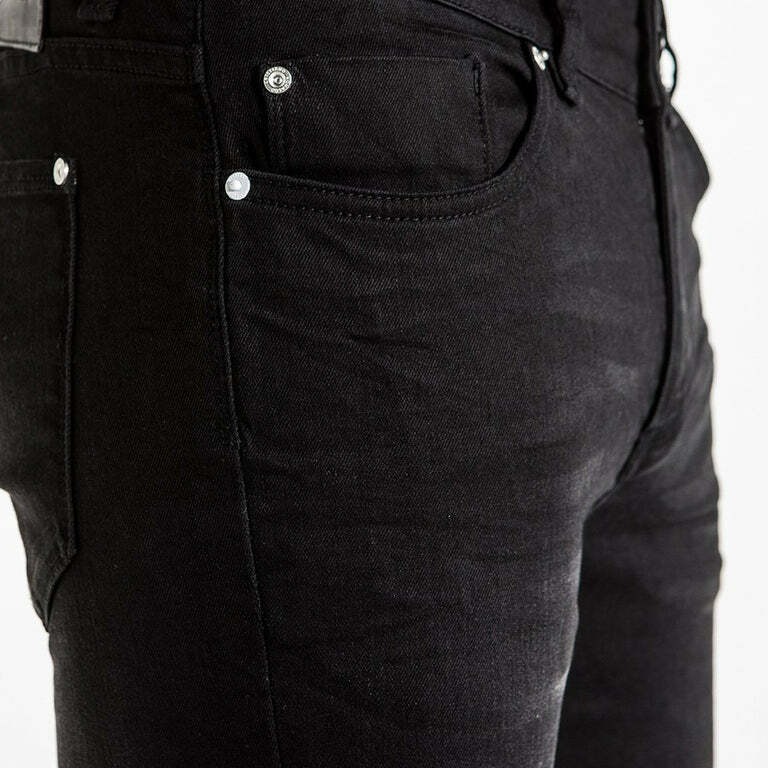 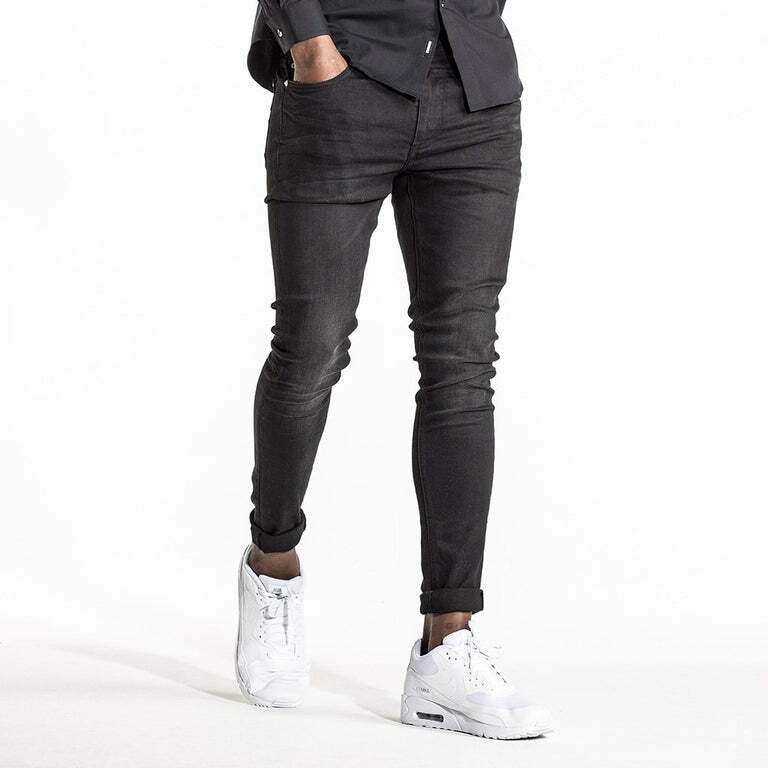 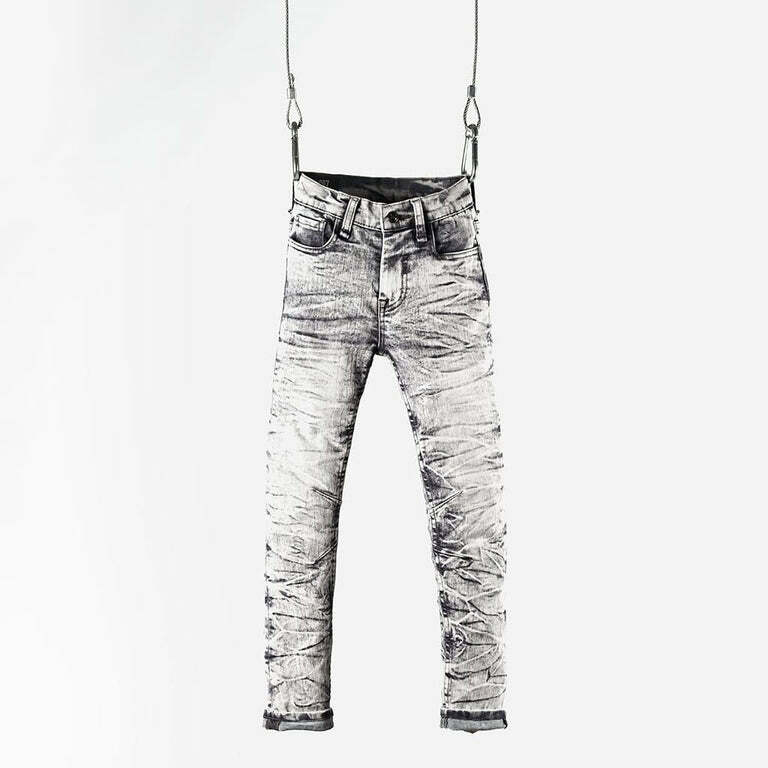 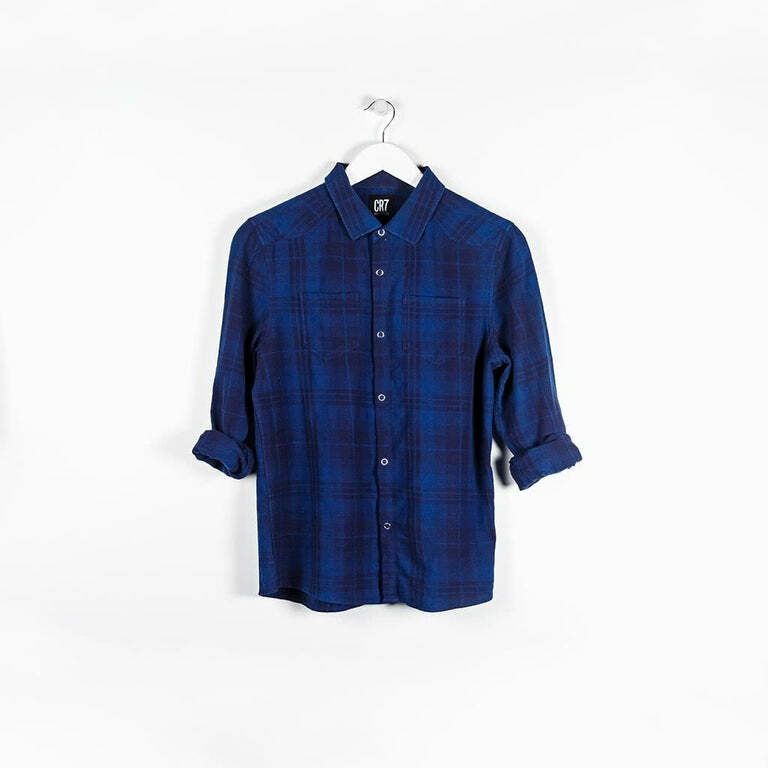 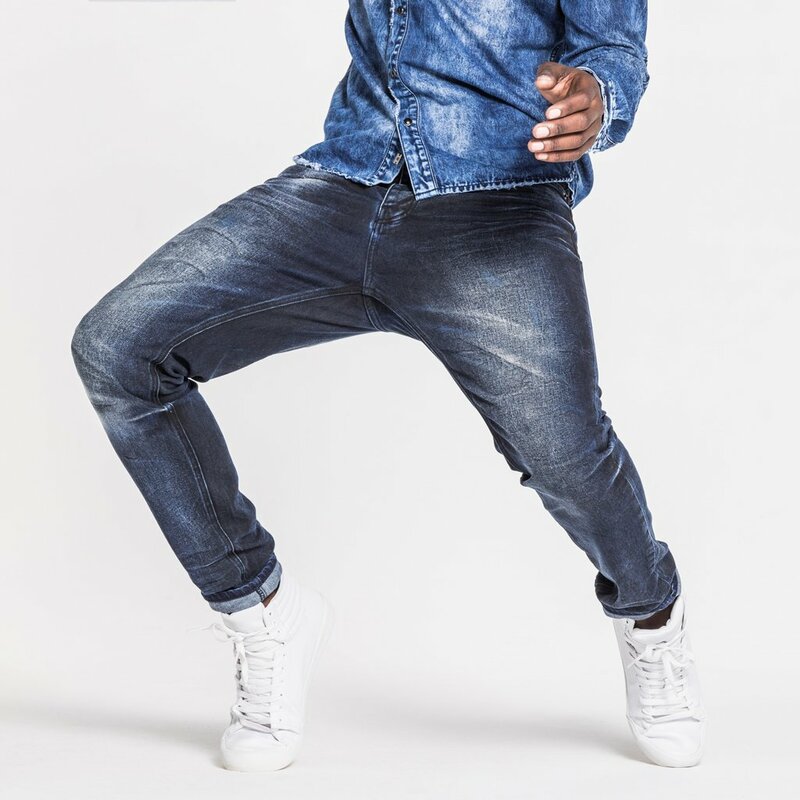 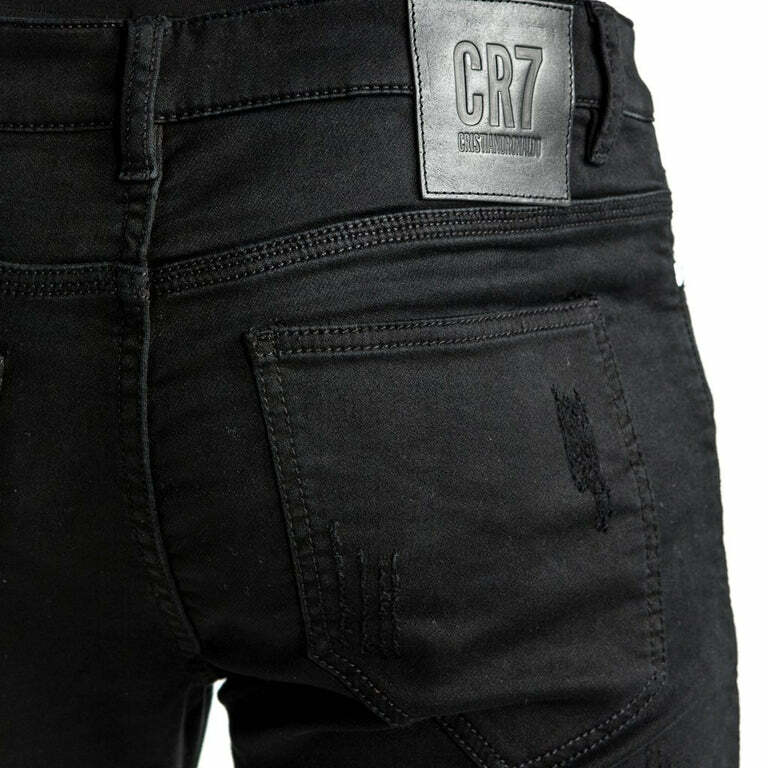 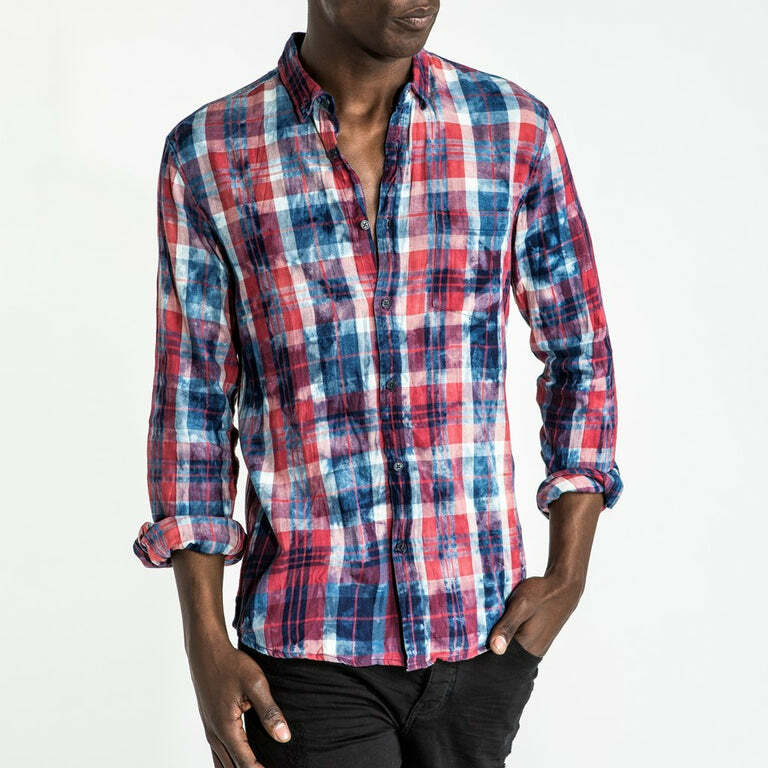 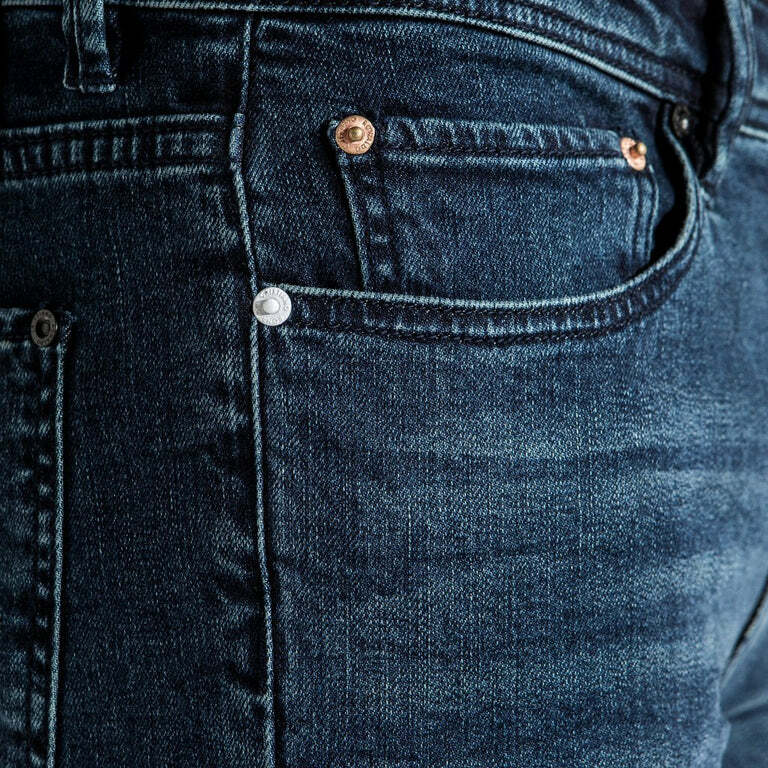 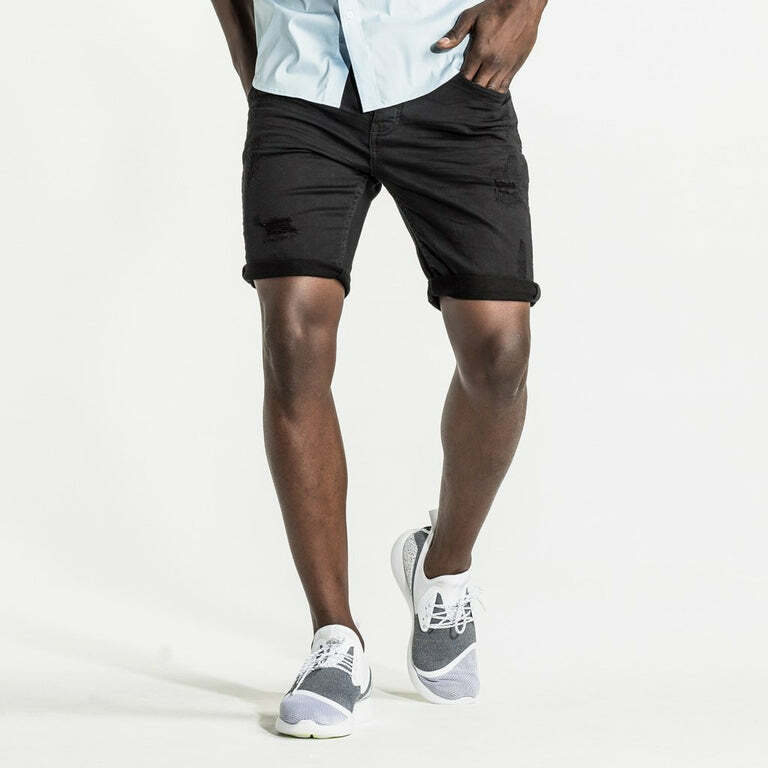 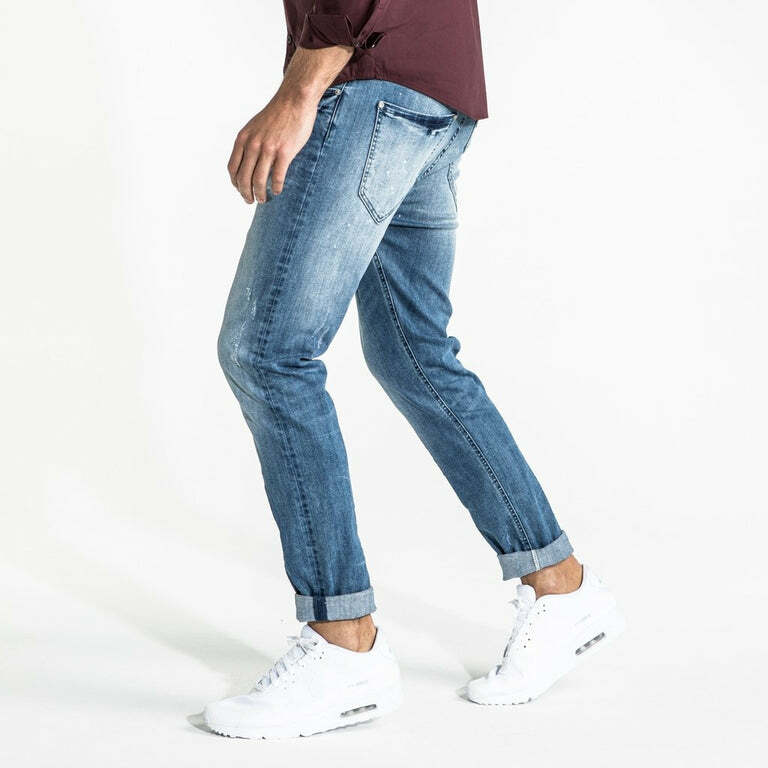 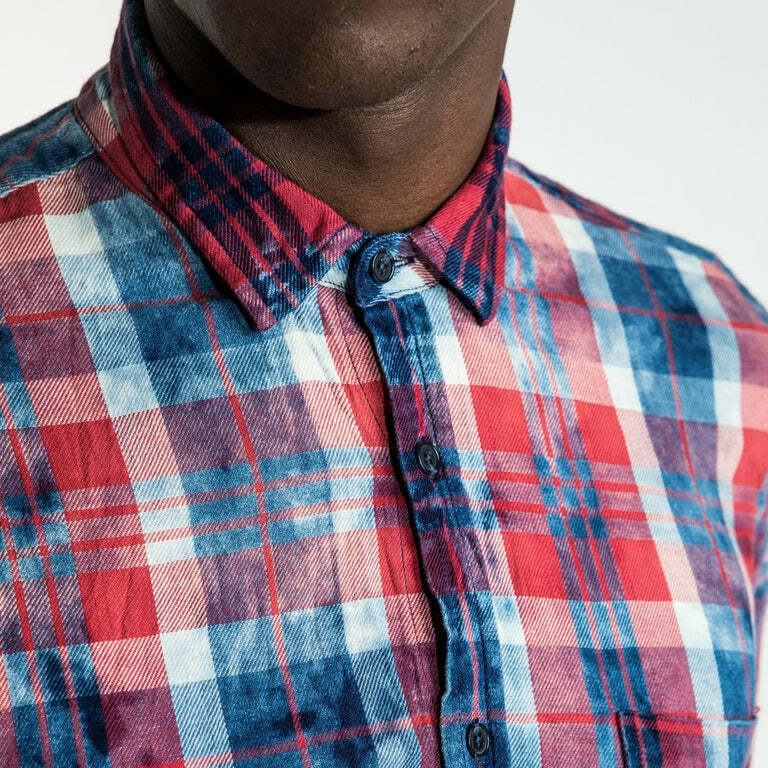 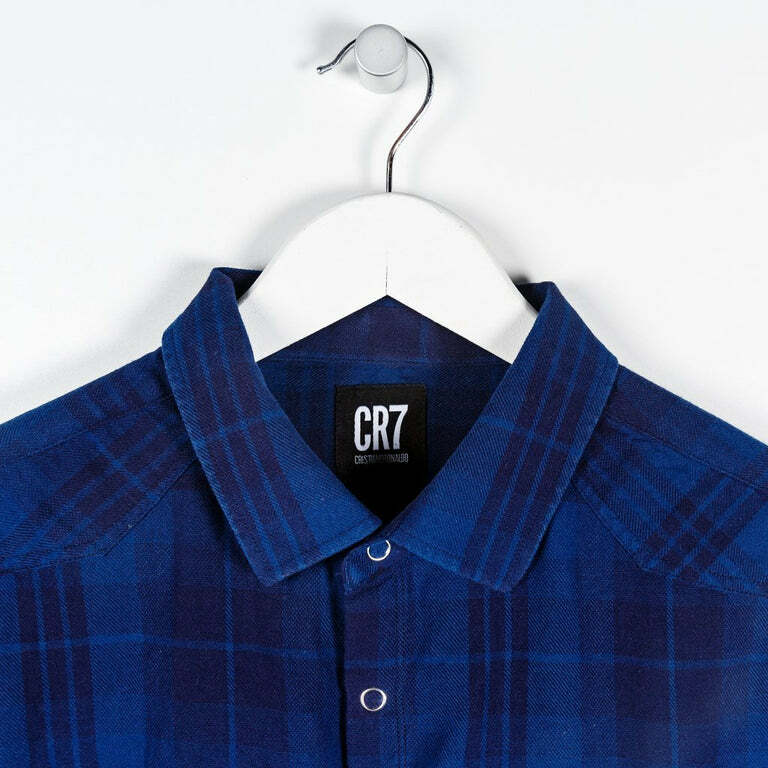 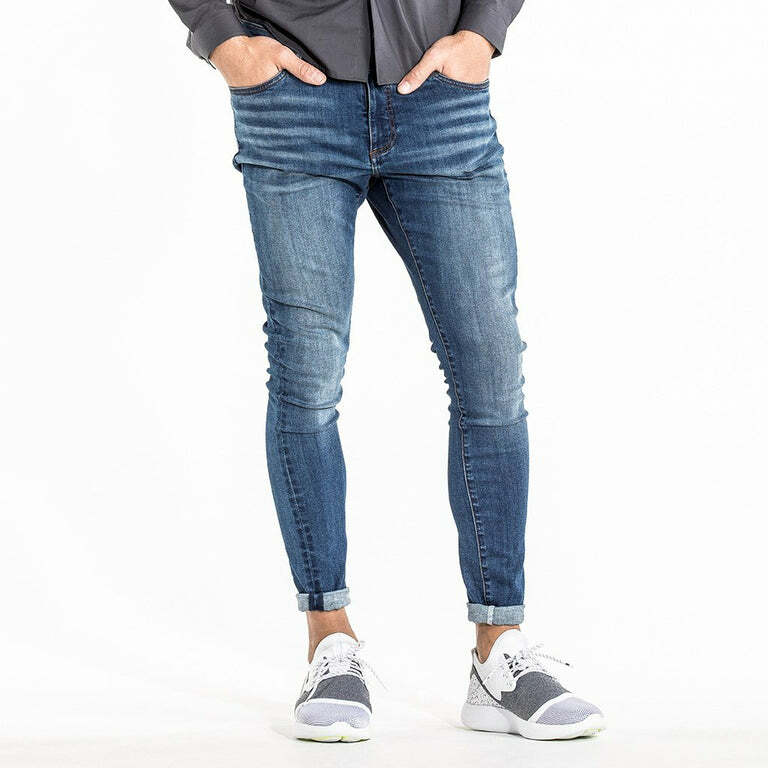 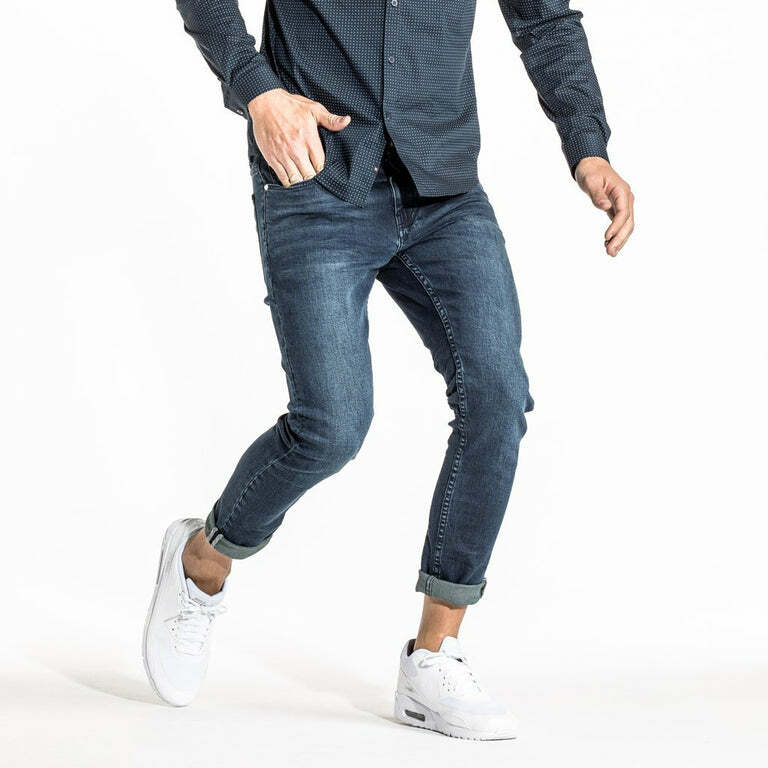 The CR7 Type-T sits low on the hip and has a slight drop crotch. 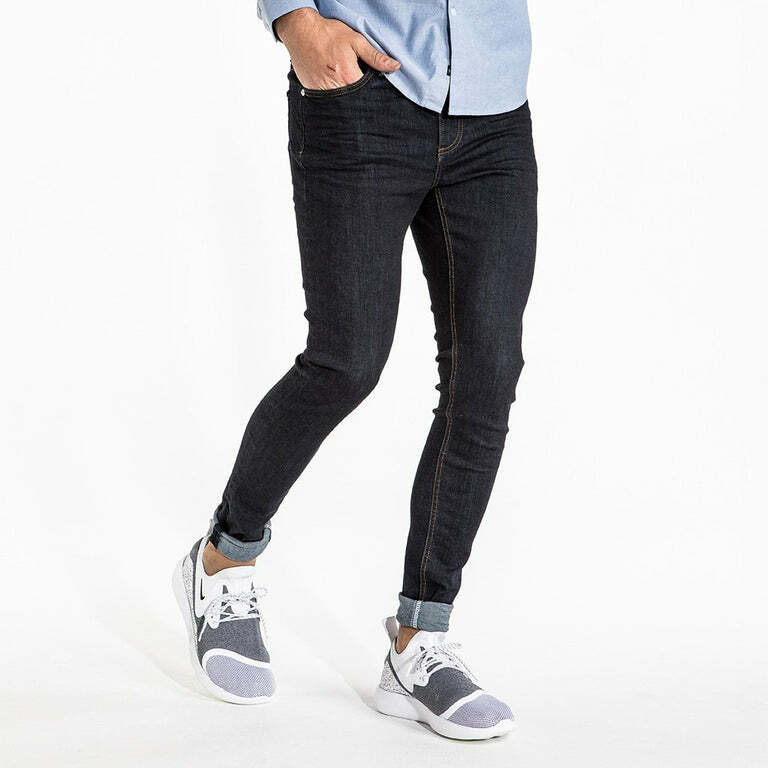 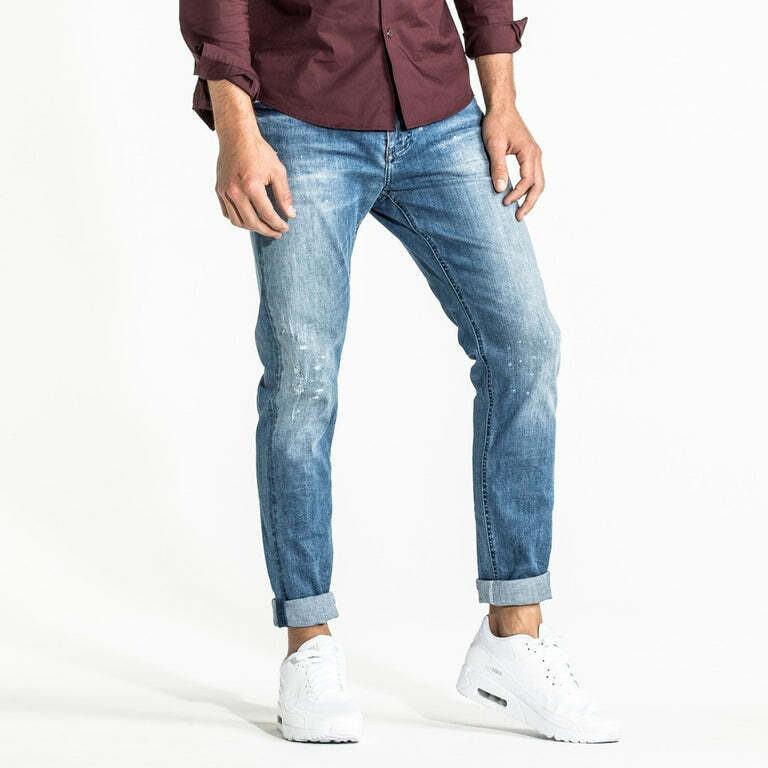 The arched leg tapers down slim to the ankle and includes triple needle stitch details. 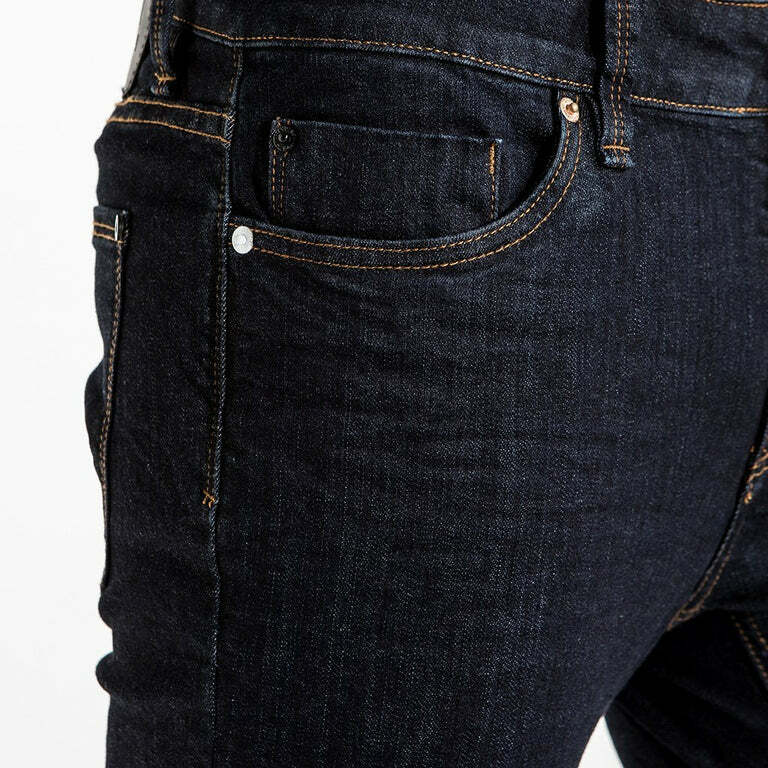 The new Premium collection has an updated indigo trim pack with the classic iconic white rivet.